This week, I thought I would give you a simple low Fodmap dinner recipe that you can whip up in no time at all. You’ve just got home from work and your family is starving. Put on a pot of water to boil for some rice, grab a wok, heat a little oil and start chopping. Most of the time simple and quick is how I like it though I do enjoy cooking and will spend a little time on creating something different at least a couple of times a week. 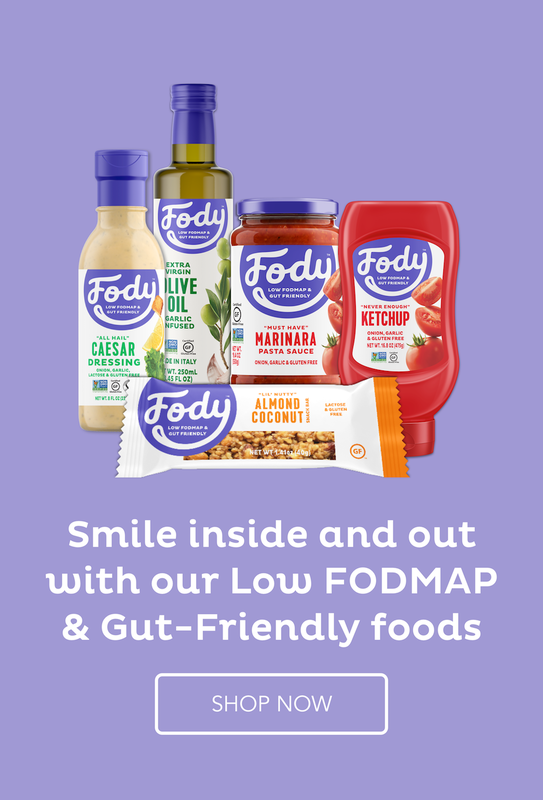 Even though I have used chicken as my protein and broccoli and zucchini as my vegetables, you can choose different low Fodmap vegetables and meat. The result will be just as delicious. Heat the 2 oils in a wok. Add the spring onion and spices and cook for a minute. Remove from the wok and keep to one side. Add the broccoli and zucchini and cook until tender but still crisp. Add the chicken back in and reheat. Add the 2 sauces and stir to mix well. Remove from the heat and add the cilantro/coriander. Instead of the different spices, you could use a low Fodmap spice mix like one of the ones HERE.